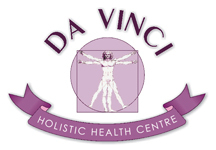 If you are interested in health, body cleansing and heavy metal detox, you have come to the right place. 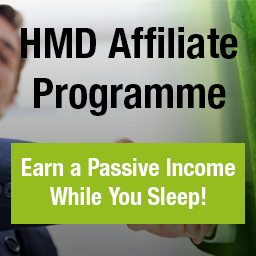 Our unique product HMD™ is a 100% natural Toxic Metal Detox product that has undergone scientific research – it is the result of a 3-year long double blind, placebo controlled trial with 350 people that cost over $1 million. HMD™ is a natural toxic metal detox product that helps eliminate toxic metals naturally. 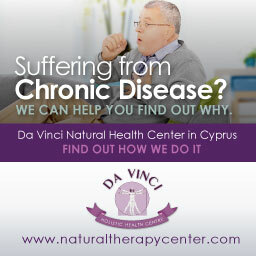 We are passionate about your health and our team of scientific experts led by Dr. George Georgiou who has over 35 years experience in the field of natural healthcare and detoxification. Toxins can wreak havoc on your body and cause many illnesses and chronic diseases. In order to stay 100% healthy we all need to detoxify regularly. Toxins create disease and they are everywhere: In the food we eat, the air we breathe, in our homes and our offices. They can’t be avoided. Sometimes we even introduce them willingly into our bodies in the form of amalgam tooth fillings or vaccines. These toxic metals such as lead, mercury or arsenic can have disastrous health effects. What can you do? The answer is easy: Detoxify! 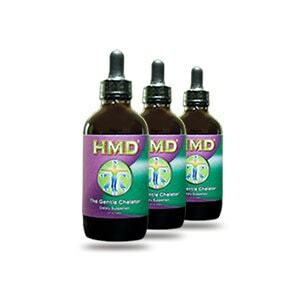 HMD™ will help rid your body of toxic metals naturally, without eliminating essential minerals. HMD™ is 100% natural – it is made from 100% natural ingredients and is suitable for vegetarians and vegans. HMD™ is free from allergens, artificial colouring, flavors, salt and preservatives. 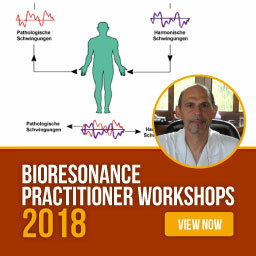 As mobilization of toxins takes place, there may be some minor “detox” reactions that may cause a mild headache, muscle pains, sniffly nose and the like, but these are normally short lived. In order to support your body cleansing effort we have also formulated a special herbal drainage remedy called HMD™ LAVAGE. This natural formula opens-up your detoxification organs, therefore ensuring that your body is able to eliminate toxins faster and more efficiently. In addition, our product range also comprises our 100% natural ORGANIC CHLORELLA, which is packed with vitamins, nutrients, minerals and essential fatty acids. Every batch is tested for heavy metals and so we know that it is “toxic-free” chlorella. All the symptoms mentioned above, and a lot more, were reported by the Toxic Element Research Foundation in Colorado using 1,320 patients who were tested and found to be toxic with heavy metals in their bodies. Toxins are unavoidable and unfortunately we are all toxic! Studies have shown that even Eskimos and newborn babies are no exception. Greenpeace, for example, studied blood samples taken from the umbilical cord of newborns in the US. Their research found an average of 287 toxins including mercury that had been passed on from the mother to the baby. Once you experience how great it feels to be toxin free, you will realise how much heavy metals have been poisoning your body and your life! Where do toxins and heavy metals come from? It is no secret that our air is heavily polluted. Many industries release thousands of toxins into the environment every day. The biggest culprits are the mining, the chemical, the paper and the transport industry. Vehicle emissions pollute our air with lead, mercury, antimony and arsenic. Even crematoriums are belching out large amounts of mercury from the amalgams in the burnt corpses. How many beauty and personal care products are you using every day? 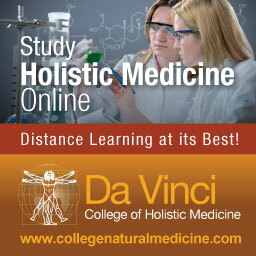 Most of these contain substances whose long-term effect on humans has not been sufficiently tested or researched. Antiperspirants contain aluminum, which can accumulate in our bodies over time. Amalgam fillings contain 50% mercury. Every time you chew you release toxic heavy metals into your body. Fruit & vegetables are often sprayed with pesticides and herbicides. If grown near major roads then they could have accumulated lead and other petrochemicals from vehicle pollution. Buying organic certainly helps but we can’t always afford to do so and sometimes it’s just not feasible. But it’s not only vegetables that are toxic. Fish and meat are also contaminated. Many fish, especially the larger kind contain mercury and in the US chicken are often fed arsenic, in order to promote growth. Bon Appétit! Even something as essential as drinking water often contains aluminum, pesticides and other chemicals. The scientific articles can be downloaded from our ‘Scientific Proof‘ section. 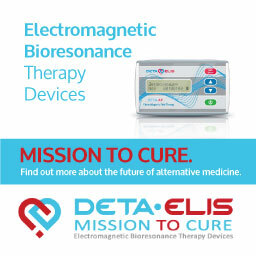 Using a natural toxic metal detox to remove heavy metals naturally is the best approach for optimizing health. EASY – to take as liquid drops in some juice or water – tastes sweet too! Get started today with your natural heavy metal detox products. Many people in today’s hectic world have compromised detox organs and their bodies are struggling to eliminate toxins effectively . This is why we have put together our Ultimate Detox Pack – a natural toxic metal product for eliminating toxic metals. Our LAVAGE Drainage Remedy has been especially formulated to assist your body during the detox process and make sure you eliminate metals faster and more efficiently. Chlorella further helps your body to eliminate toxins and provides essential vitamins and minerals. Try it now! They may also be bought individually, and HMD is available in a convenient 3 pack at 10% discount. See here. For an even better natural heavy metal detox at great discounts are our SUPER-Ultimate Detox range. 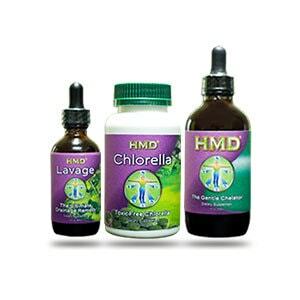 In addition to HMD™, HMD™ LAVAGE and ORGANIC CHLORELLA, these packs also include a high-strength multimineral & vitamin supplement: our HMD™ MULTIS. We have just launched our new natural toxic metal detox range of 6+4 FREE, MEGA PACKS – ideal for families and health practitioners alike. These comprise 10 bottles of HMD™, 10 bottles of HMD™ LAVAGE and 10 ORGANIC CHLORELLA – you pay only for 6 of each and you receive the other 4 of each completely FREE. 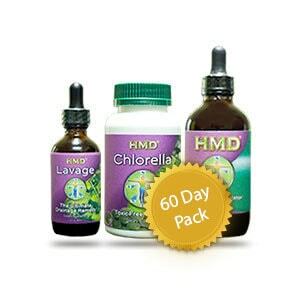 MEGA DETOX PACK: buy only 6 HMD™, LAVAGE and ORGANIC CHLORELLA and receive the other 4 of each completely FREE! MEGA SUPER DETOX PACK: buy only 6 HMD™, LAVAGE, ORGANIC CHLORELLA and HMD™ Multis and receive the other 4 sets completely FREE! Don’t forget that with every order you also receive the “The Ultimate Detox Guide” worth $15 for FREE!